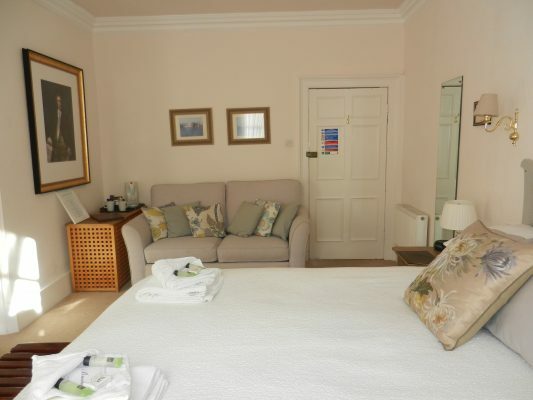 Children: Children of all ages are welcome.Family rooms accommodate up to 4 guests. 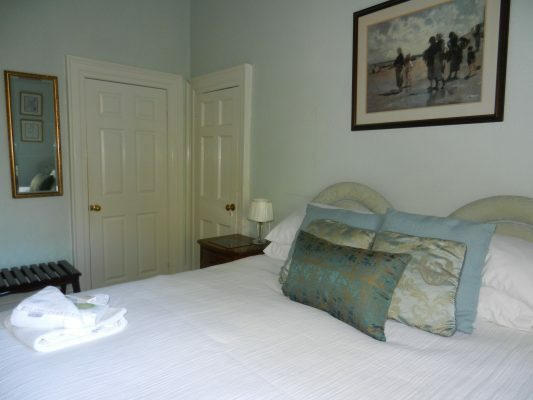 Come and stay in our elegant Georgian home built by John Wood the younger in 1765. 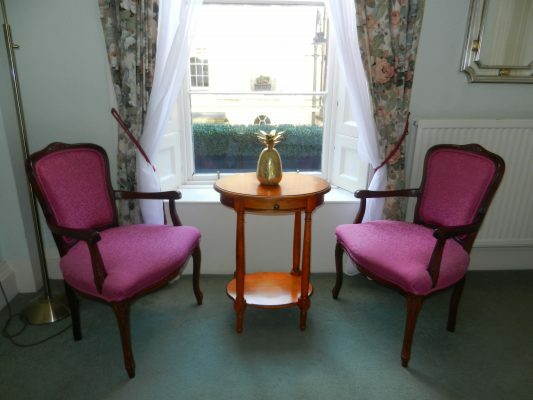 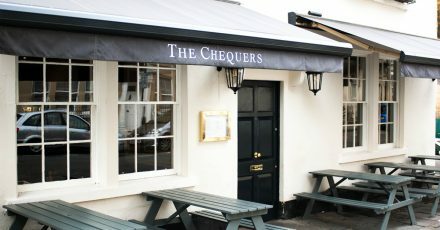 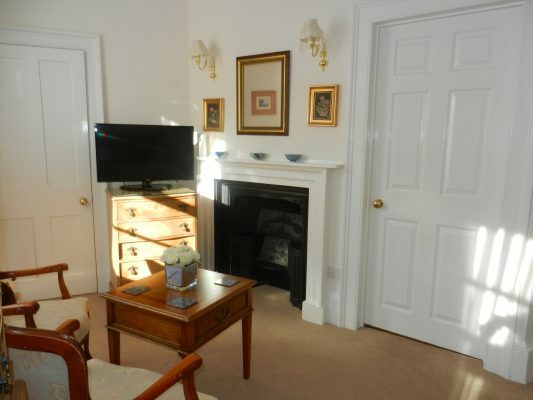 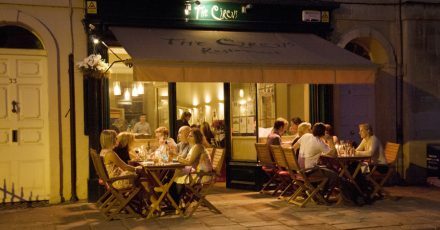 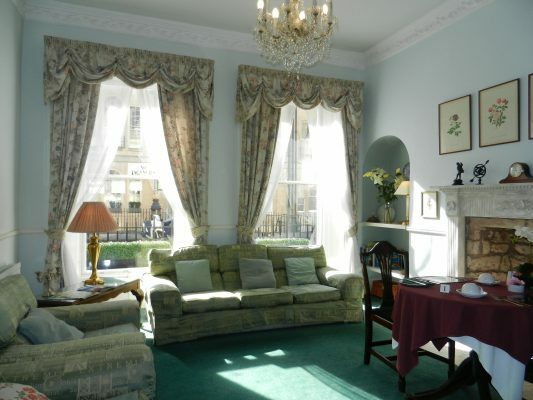 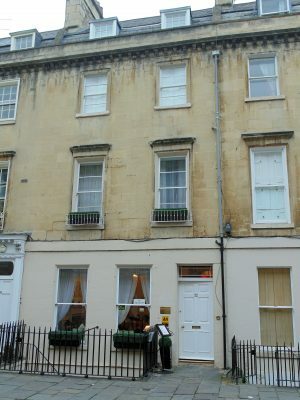 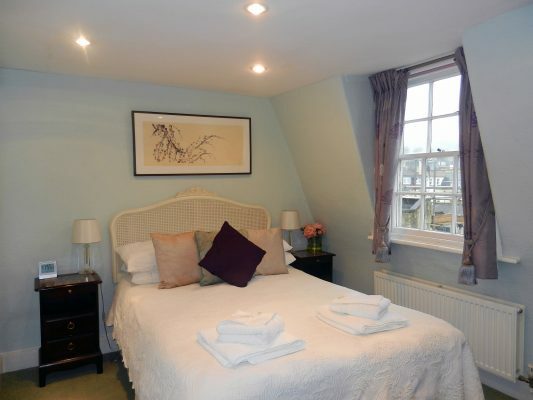 Ideally situated in our unique location between the World heritage Royal Crescent and The Circus. 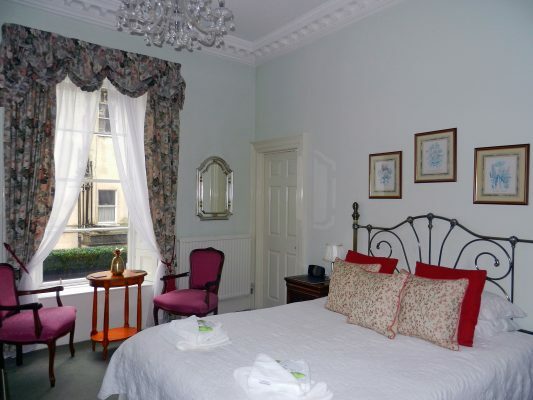 We are just a gentle walk from the centre of this beautiful Heritage City. 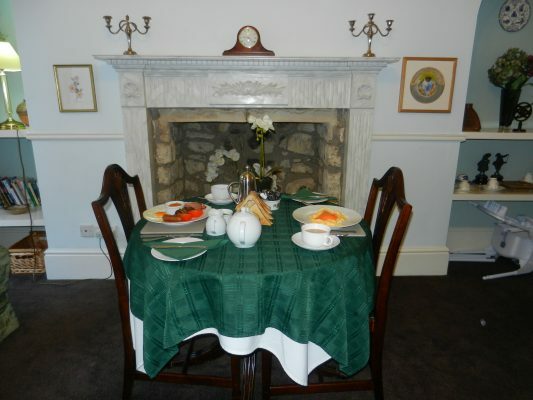 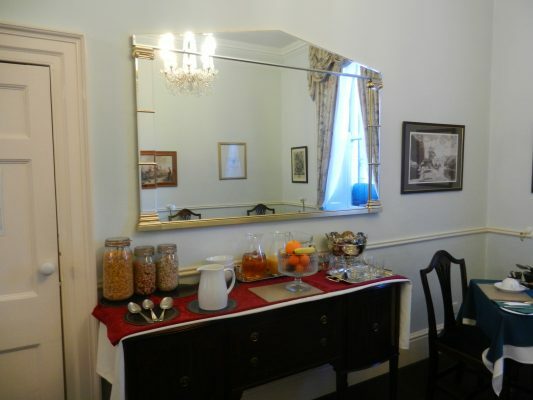 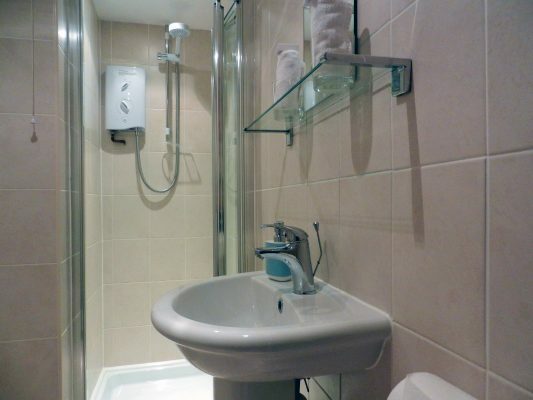 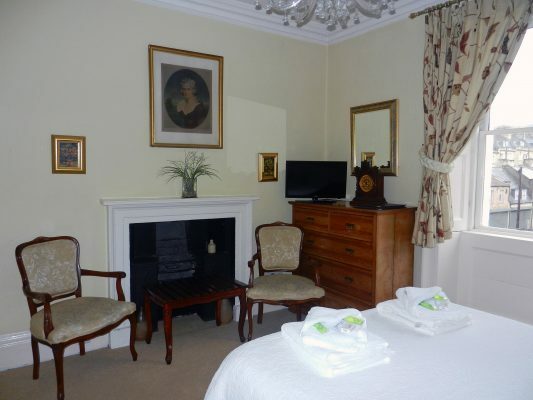 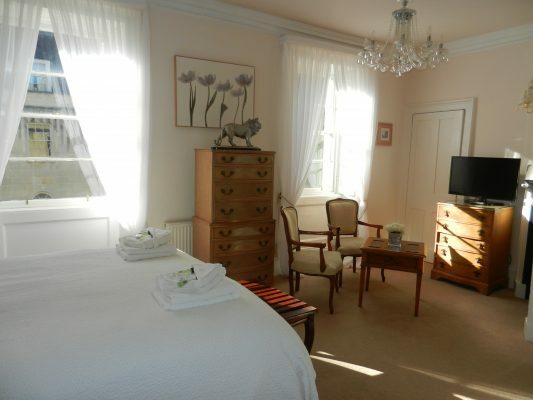 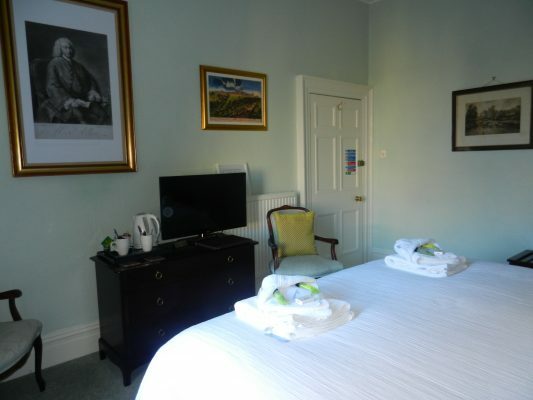 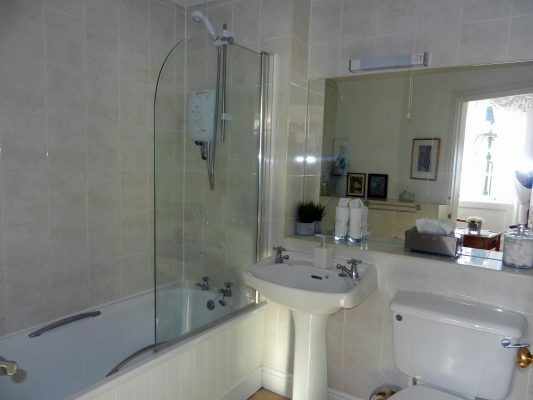 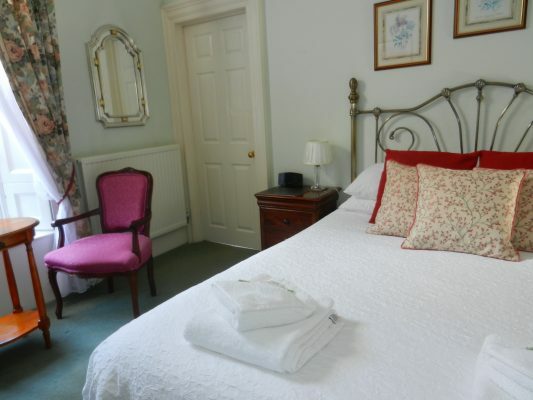 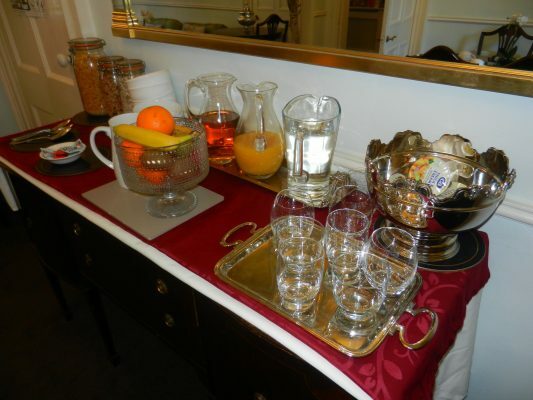 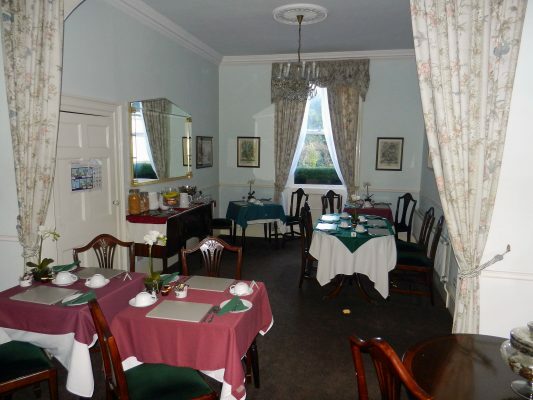 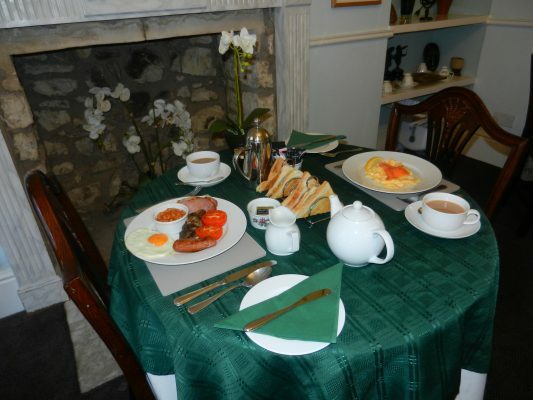 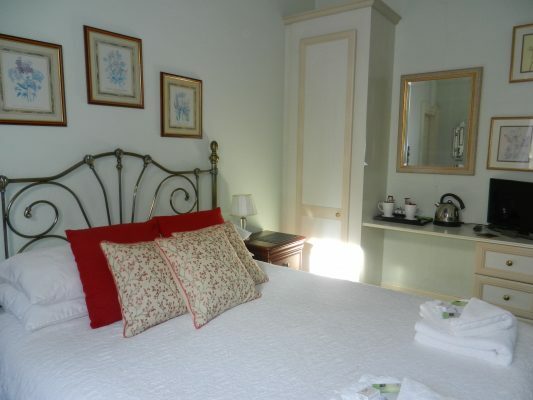 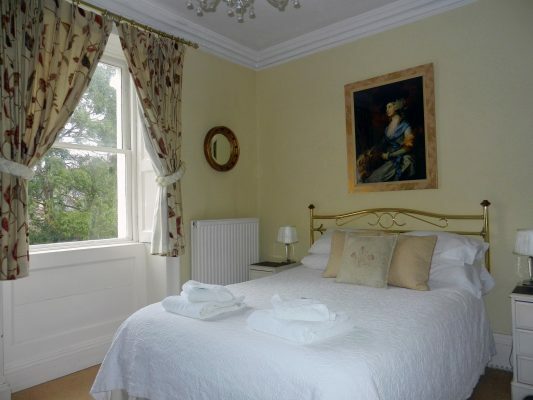 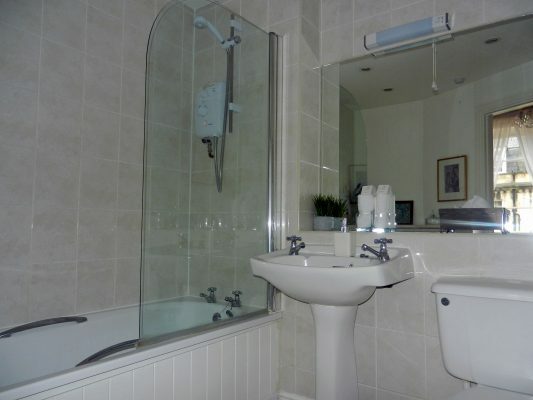 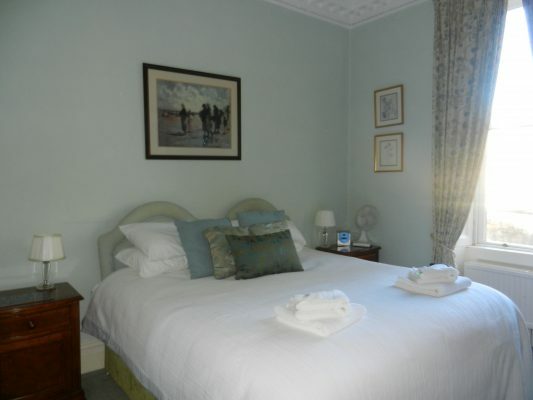 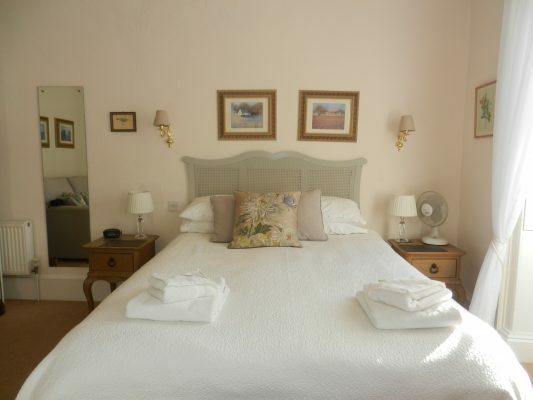 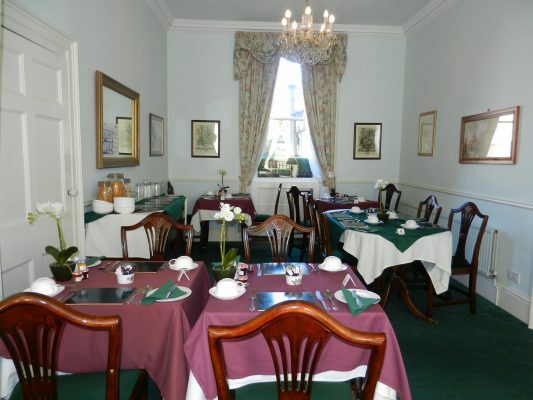 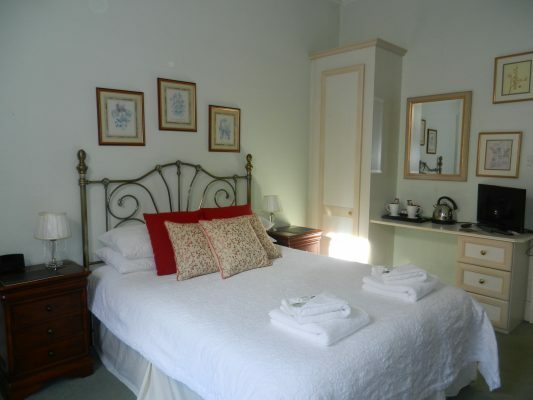 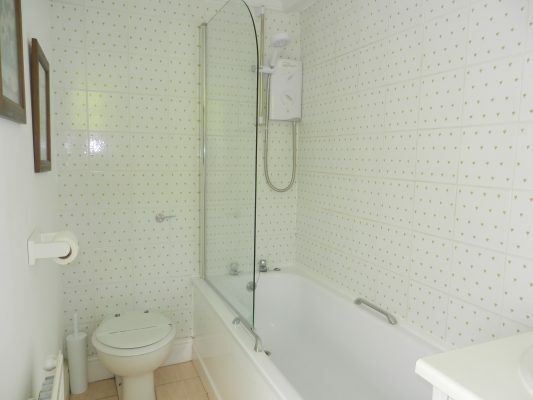 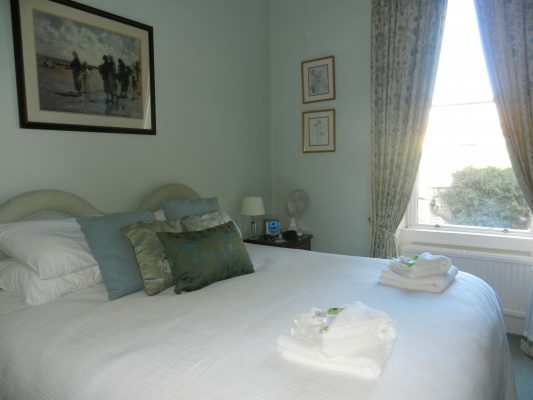 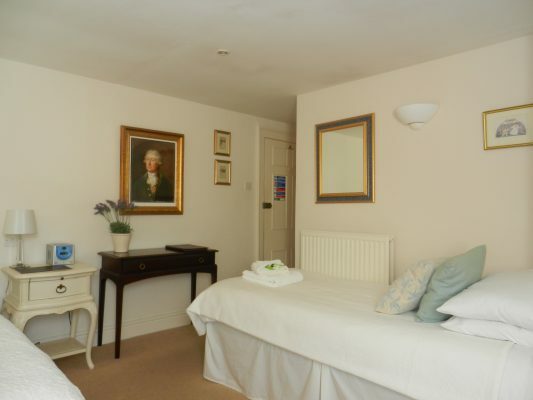 All rooms have Freeview Television, Hair Dryers, Radio Alarm Clocks and Refreshment Tray. 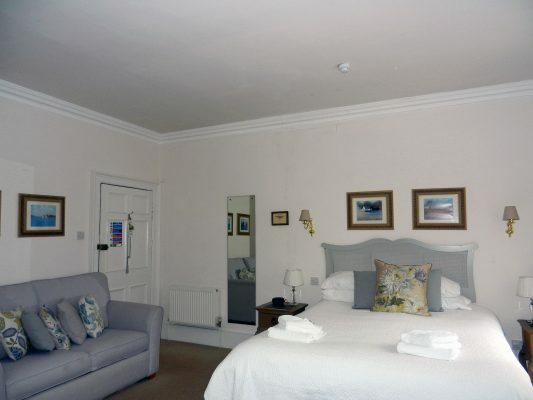 A free car parking permit is available as is complementary Wi-Fi in all rooms. 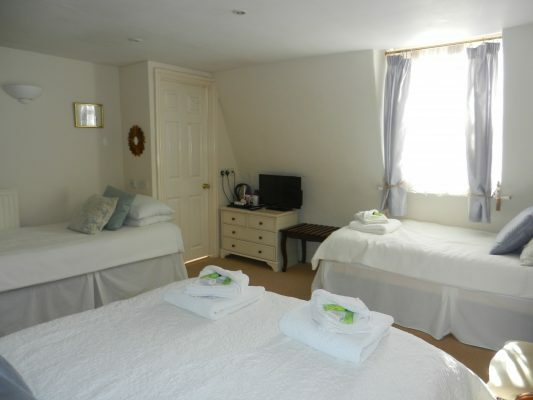 Brocks Guest House has been awarded Four Stars in connection with AA Quality Standards. 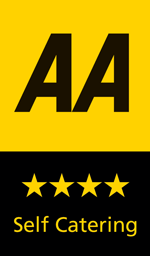 The summary report received from the AA Hotel Services Inspector stated the following: “Brocks has much to commend, not least attentively maintained accommodation. 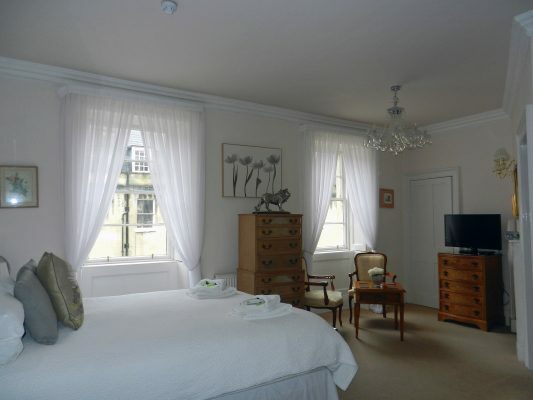 Bedrooms offer a good level of comfort, lighting in rooms is very effective with good ceiling and task lighting. 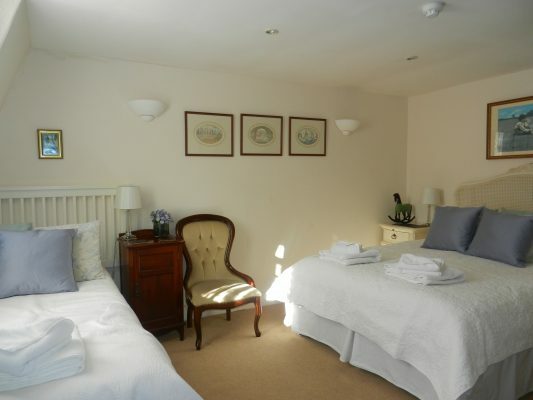 When assessed for a grading under the new AA Quality Standards for Guest Accommodation, Brocks achieves Four Stars with a recommended Guest Accommodation designator”. 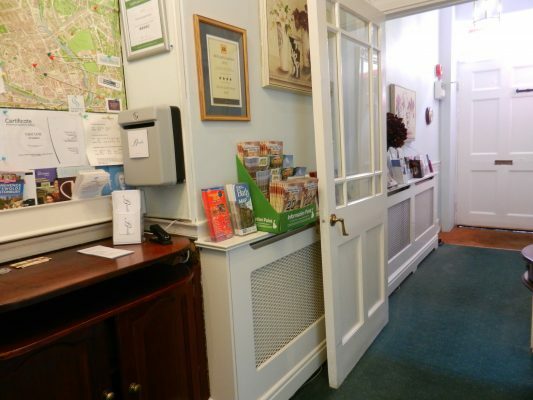 Children Children of all ages are welcome. 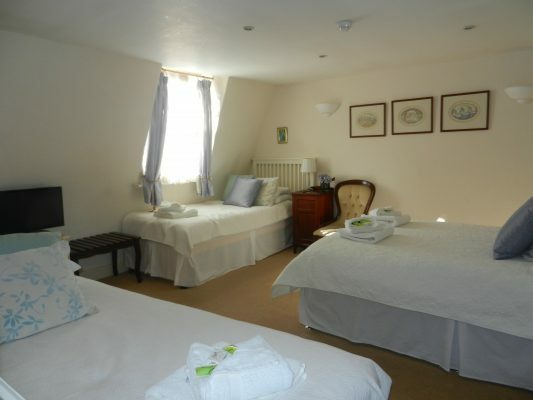 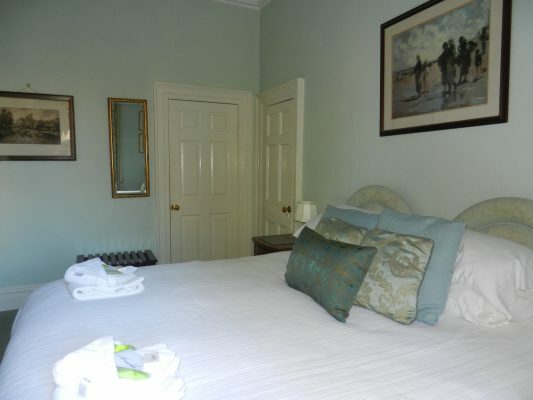 Family rooms accommodate up to 4 guests.